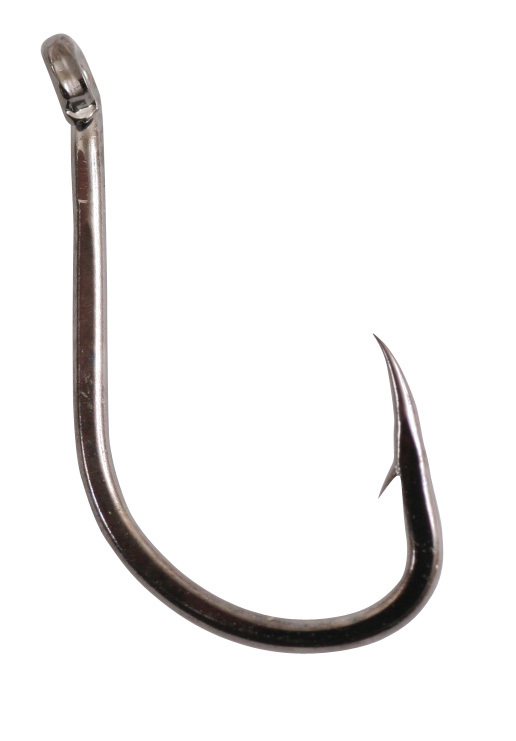 Starbaits SB3 Drop Shot Hook is a top quality Japanese hook. Made from strong yet light wire that will not destabilise your Drop Shot Rigs. Extra wide gape made from ultra-hard material to guarantee clean hooking and reduce hook pulls originally designed for the Carp market the SB3 is the perfect cross over Predator Hook.